Against the backdrop of the Brexit disaster, Derek Mackay stood before MSPs to deliver his Budget. Dundee – like many cities across Scotland – has been ravaged by deindustrialisation and privatisation. Comment: Whoever claims victory in election, the mentally ill have been failed. Again. By the early hours of Friday morning we will know who will govern this country for the next five years. 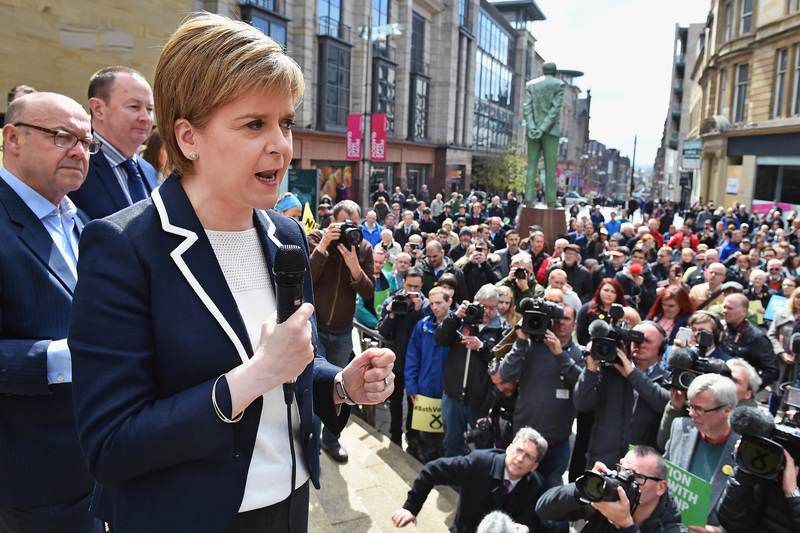 Beneath Glasgow’s perpetually dreich sky, Nicola Sturgeon issued a passionate rallying cry to her troops.